On May 5th we released the debut EP from New Zealand based Shunkan - the guise of the extremely talented and exciting Marina Sakimoto. 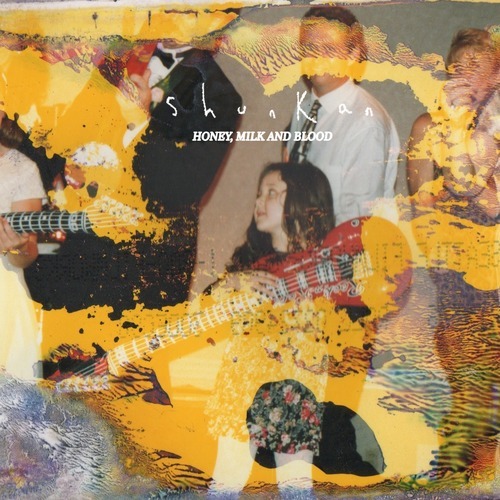 Just 20 years old, her debut EP 'Honey, Milk and Blood' is a melting hotpot of sounds and influences. From the yelps of Karen O, the song writing intricacies of Tegan and Sarah, the heartfelt chugging pop songs of Waxahatchee to the shoe gaze soundscapes of My Bloody Valentine - its all here. 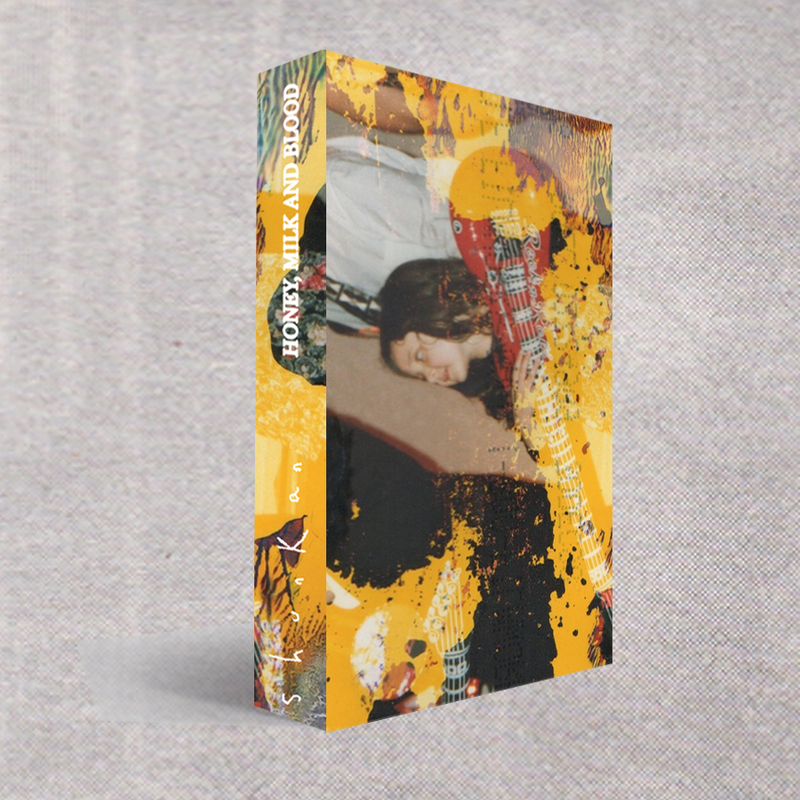 The 5 track EP will be released on cassette, limited to 50 and housed in fold out card artwork similar to our long sold out Best Friends/Grazes split. !! SOLD OUT !! Due to popular demand, we've put together a second run of this EP. 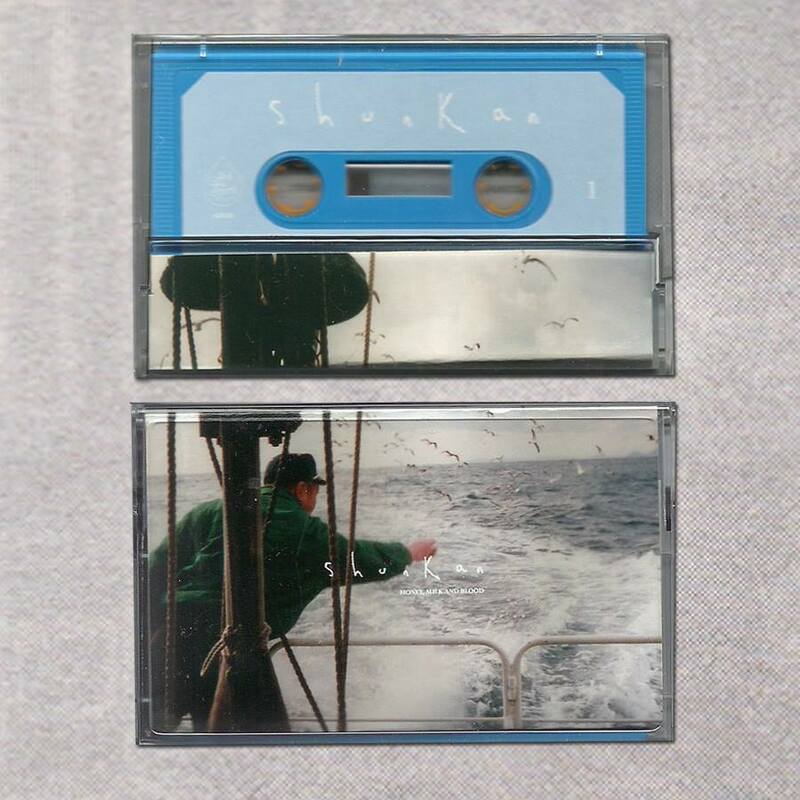 Limited to 50, the release comes on pale blue cassette with new artwork exclusive to this release. !! SOLD OUT ! !